Delicious Bliss: Romantic Heroine Exhibition Dolls Available Online Soon! Romantic Heroine Exhibition Dolls Available Online Soon! 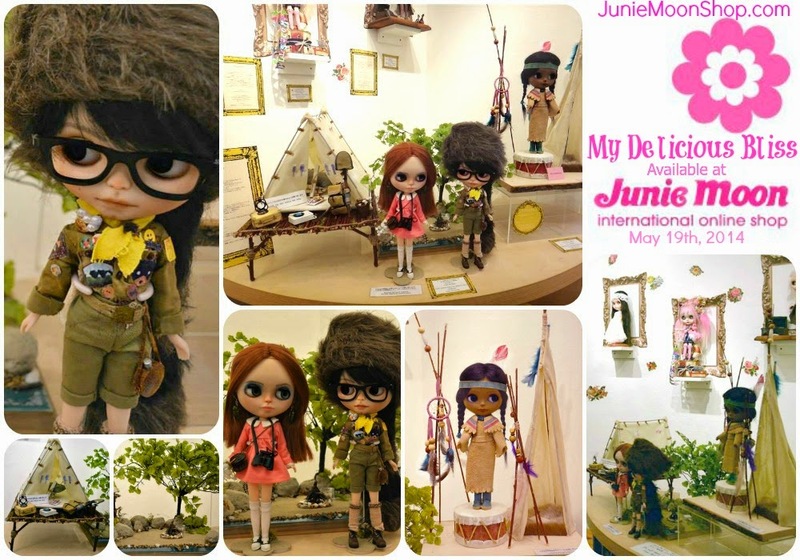 The dolls exhibited for the “Romantic Heroine” Gallery Show will be going on sale at the Junie Moon Online Shop! The sale date will be different for those purchasing from within Japan and for those purchasing from outside of Japan. The 3 Art Dolls with dioramas I created were crafted with love and extreme attention to detail especially for this installation. The Romantic Heroine Exhibition will continue until May 11. The dolls will be available for purchase at the Daikanyama Junie Moon store until then!! Take this opportunity to check them out!